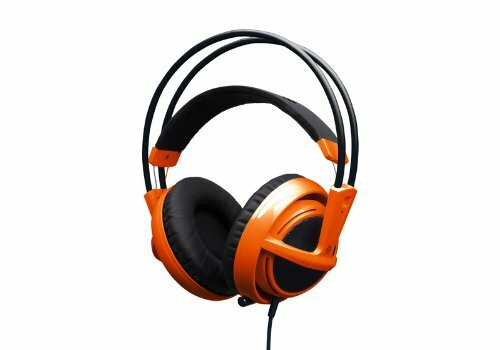 So how does the successor to the widely popular and award winning unique SteelSeries Siberia Full Size Headset fare against its predecessor? In our view, it far surpasses it! 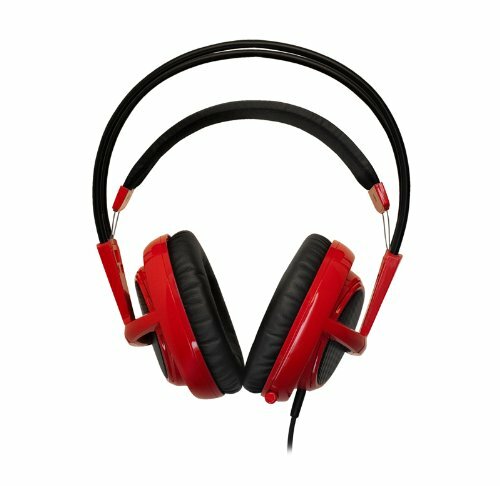 So how does the successor to the widely popular and award winning unique SteelSeries Siberia Full Size Headset fare against its brilliant predecessor? In our view, it far surpasses it. 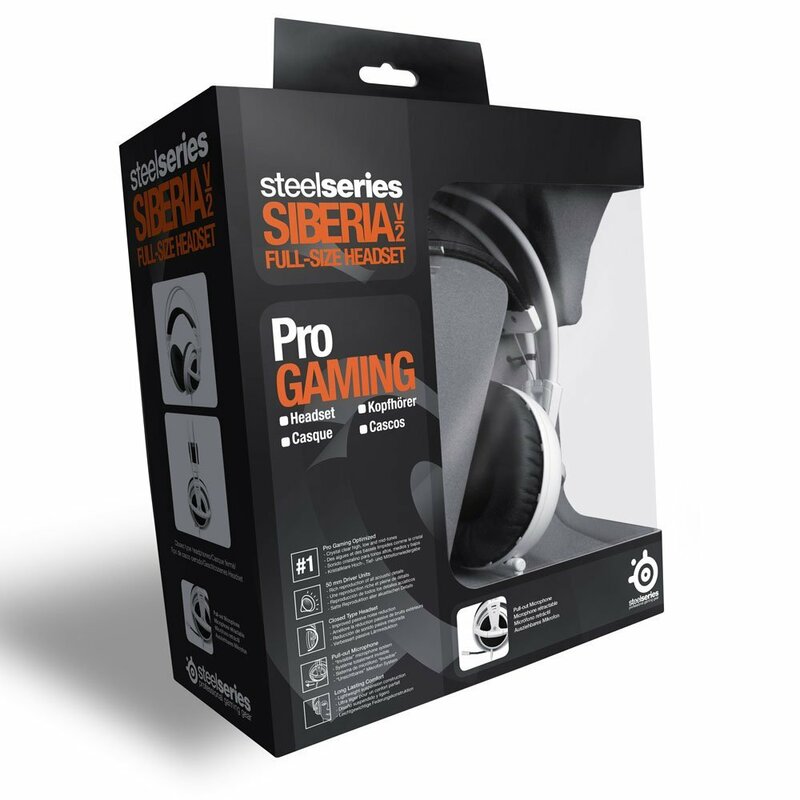 If you are looking for a quality affordable PC headset then look no further, the SteelSeries Siberia V2 Full Size Headset is one seriously impressive headset! 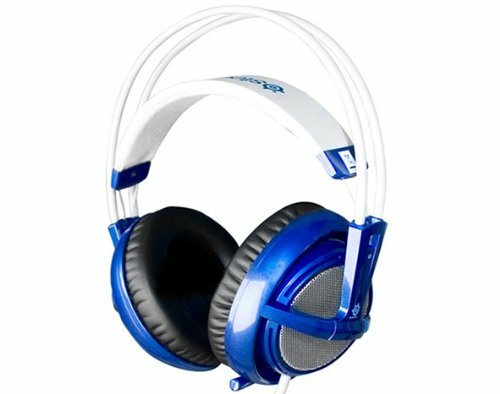 The iconic design, range of colors and relative low price makes it worthy of anyone’s attention who might be in the market for a new or replacement headset. 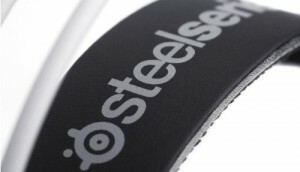 The Steel Series Siberia V2 Headset has the substance to back it up very pleasing aesthetic design. Taking them out of the box you immediately sense and feel the quality of the product. Wearing them is a delight and they feel very comfortable owing to the headband that sits across your crown, its lightweight construction, and cushioned ear cups. 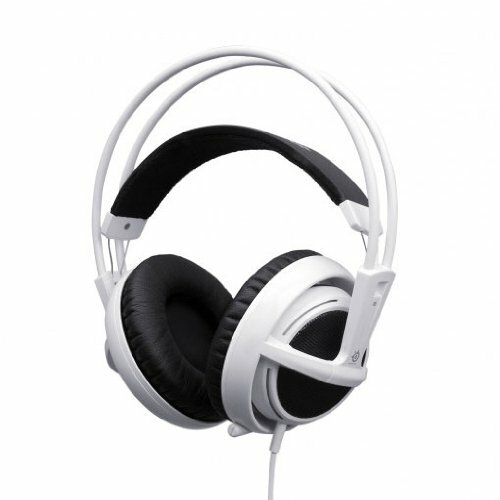 We played Battlefield 4 and Call of Duty Ghosts for around 4 hours and did not experience any issues with wearing them during this length of time. 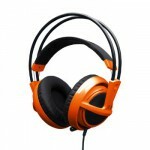 The V2 has been built upon the success of the original headset and so SteelSeries had a good foundation to start on. 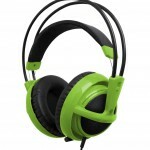 But they have not just relied on that quality and have clearly made a raft of enhancements that puts this in contention as one of the best PC headsets you could find at its price. The sound is sharp and clear and we put this down to the 50mm driver units though the noise reduction foam in the cups is clearly working to filter out any unwanted noise to give that crystal clear audio. 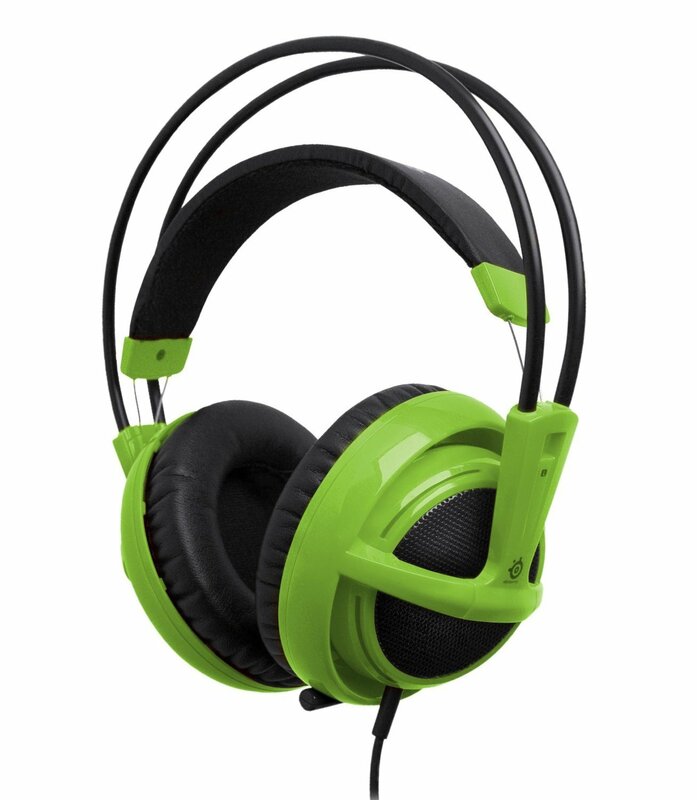 They work wonders for first person shooters where sometimes you need to hear those sneaking foot steps. It’s actually astonishing how much of an advantage each level of tone gives you in games such as Call of Duty Ghosts. 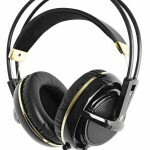 The headset copes well with big explosions giving a weighty bass feel whilst also delivering on higher tone gun fire too. 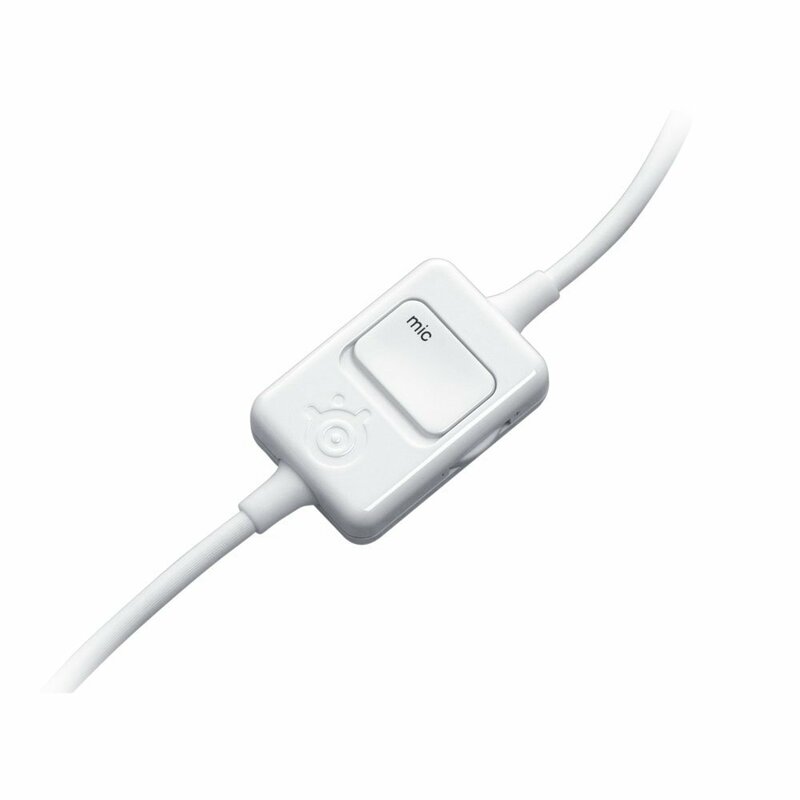 The volume can be controlled via the integrated in line volume control for ease and the microphone is much better this time round and detachable for when you are not using chat. I would quite happily wear these in public as my first choice earphones which is something that cannot be said for all headsets! 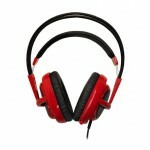 This makes it a great value proposition though it means that you will rarely have these away from around your neck. Thankfully, as I have said, they are extremely comfortable and lightweight so wearing them for long durations is not likely to cause you a problem. 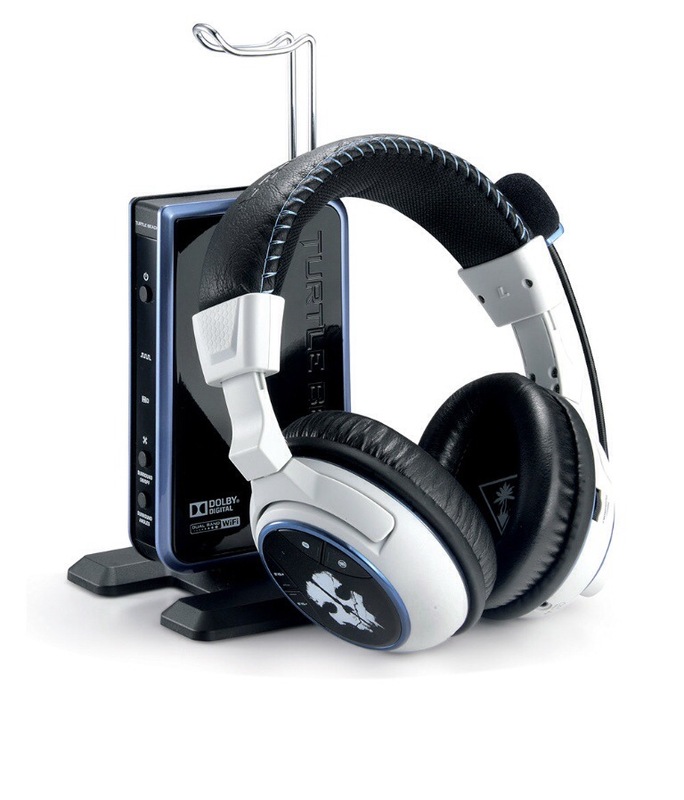 Whilst they are designed primarily for the PC, they do work on the Xbox One with the connector adapter and also PS3, PS4 and Xbox 360 though we did not get to test them on these. 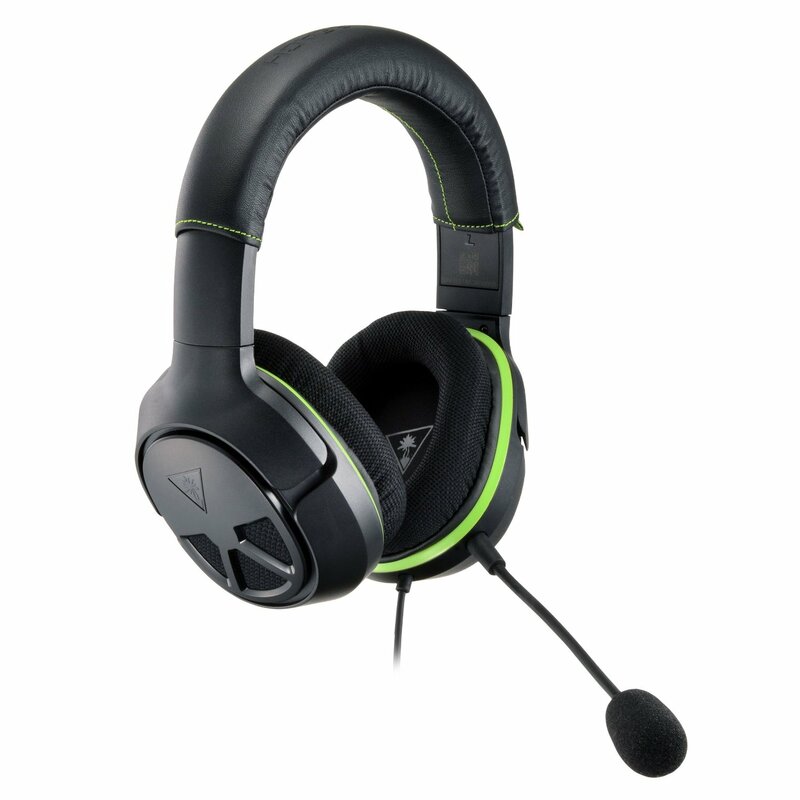 It lacks an audio and volume mixer which would have been handy and we found if the mic manages to find itself away from relative close proximity to your mouth, the sound will fade so the mics reach is not that extensive. It is also not wireless which at this price would be a big ask but overall we have not been able to find many things to complain about it. 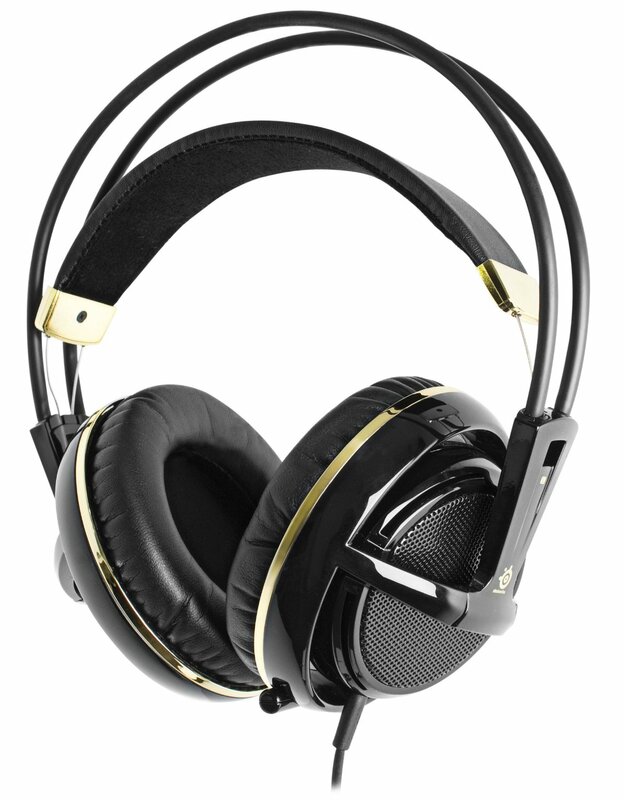 With a great range of colors to choose from, excellent sound quality, design and superb comfort, we cannot recommend this highly enough. 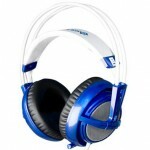 Do not hesitate to pick one up if you are in the market, you will not be disappointed. 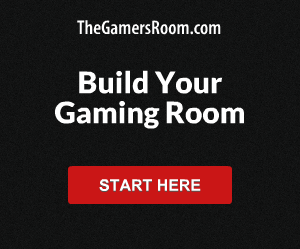 You can check cheapest prices here.